There are numerous of ways of controlling your device with Windows 10 using our Eye Tracking features. Check out the video below to find out how. 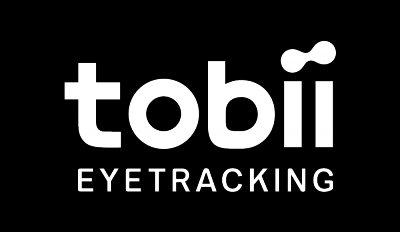 Please note that available eye tracking features might vary on what bundle you're using.